Brian Keough is the Lead Instructional Coordinator for Charleston County School District. Brian came to education as a second career after working in healthcare research and communications. He then taught elementary school with a focus on literacy instruction, became an interim principal, taught at the college level, and now works in the Charleston County School District to integrate literacy instruction and intervention to meet the district's literacy goals. Schools have always been 'in' the center of communities, but in recent years, with the many additional demands and expectations placed on them, some schools have shifted their focus to in fact become 'community centers' in their own right. 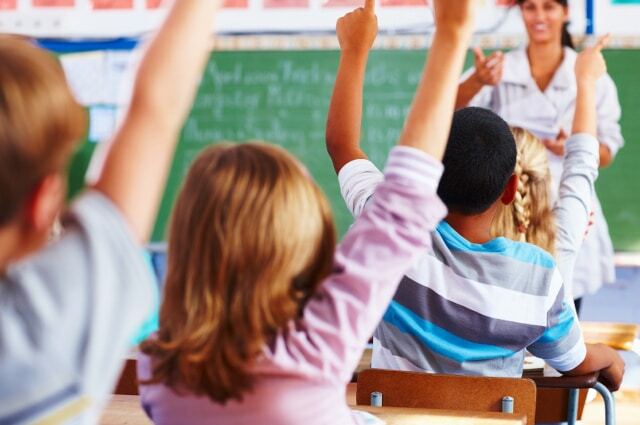 Elementary schools in particular have partnered with doctors, mental health, Children and Family Services, child-care providers, and local service organizations to provide the many needs and enrichment opportunities that often go unanswered for today's children. In my own experience, I saw the impact of what bringing pediatricians and mental health/social workers into the school on a regular basis did for our students and their families. In a rural setting in a rural county, a trip to the pediatrician from "my neck of the woods" was often a 40-50 mile round trip, and to see a specialist in the next county over could be over 100 miles. By partnering with the local pediatrics group, our students could be seen by a physician's assistant right at the school, and prescriptions were called into the local pharmacy in the next town over. We used the same system for mental health workers/social workers from the county's Human Services division. Parents were much more comfortable in the school setting where they were comfortable to tackle issues of abuse, homelessness, custody with a partner on their side. Our school also hosted a food-bank and clothes closet supported by local churches and service organizations that families were free to "shop" at without having to travel directly to these organizations. GED classes, adult education courses, and family fitness activities were also offered at the school after school hours. In effect, we became the 'one-stop-shop' for families in our isolated community. 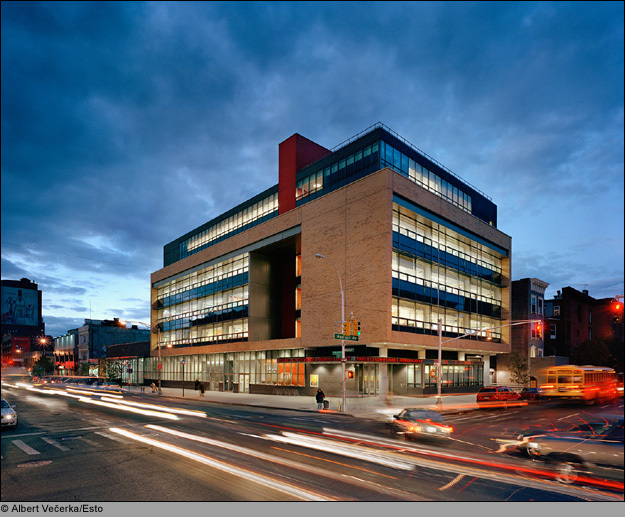 Models for using schools as community centers has been successful in urban settings as well, with the Harlem Children's Zone being nationally-recognized for its long-term impact on the 'whole-child' using schools as community center for students and parents' needs. Charleston County School District in Charleston, SC is piloting a similar program in four of their elementary schools. Called the "Charleston Promise Neighborhood," these schools are changing the way they do business in every way to ensure students of poverty get the support they need to be successful. Early in its development, these schools may be a model for other poor urban schools and districts to embrace the whole child and become 'community centers' in their own right. If it takes a village to raise a child, we should bring the village to the child to weave a support network that children cannot fall through -- school is where they spend most of their waking hours -- let's make school, through the use of community partnerships, the place where families turn to when raising their children takes more than one pair of hands.